Samsung has released a new software update for its Samsung Galaxy S9 and Galaxy S9+ smartphones. 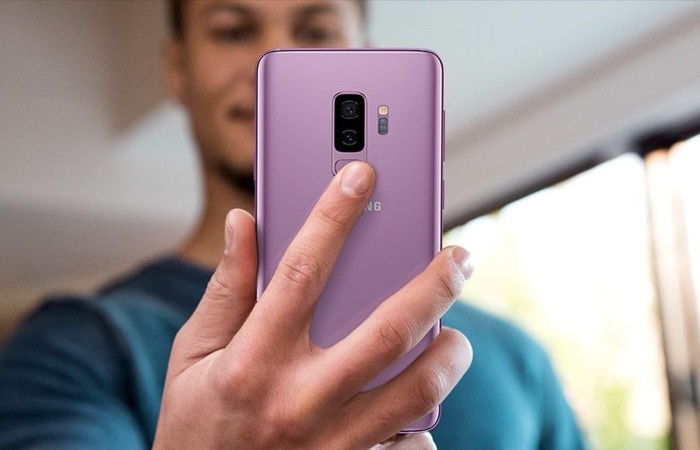 The new software update for the Galaxy S9 and Galaxy S9 Plus bring s new Selfie feature form the Galaxy S10 smartphones to the device. When the update is installed the handsets will take Selfies with a narrower field of view just like the Galaxy S10 smartphone. You can also switch back to the previous field of view although the new narrow version will be set as default. The update has been released in Germany so far and it comes with the version numbers G960FXXU2CSC8 and G965FXXU2CSC8. It should land in some more countries soon, you can check to see if it is available for your device from the settings menu.